Chicago 5 must-see concerts in Chicago this fall There is more to fall than 12 incredible events that you absolutely have to do no matter what -- it’s also prime season to see live music in Chicago. Here are the five best concerts of the fall season, outlined in chronological order (because what are we, animals?). 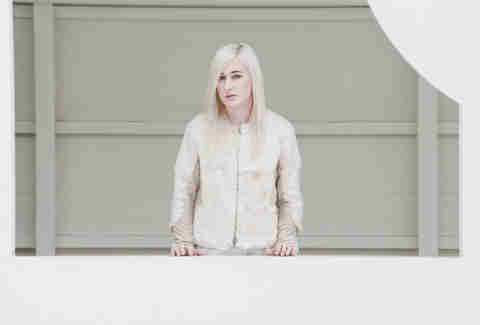 The early days of Zola Jesus were sort of like slitting your wrists just to see what would happen. But on her new release, Taiga, a more awesome artist has emerged with a glorious pop reinvention. Cinematic sounds, haunting vocals, and swirling atmospherics conspire to create a sound mature enough to finally stand on its own two feet. In the end, words fail to do her justice. This is an artist who needs to be rocked to live to be believed. 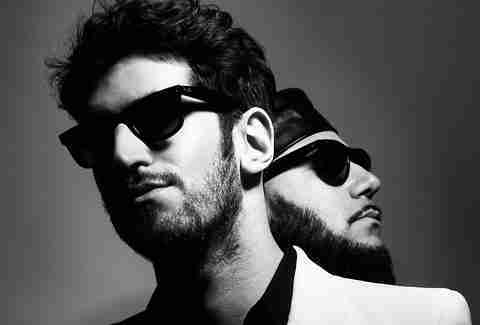 Describing themselves as "the only successful Arab/Jewish partnership since the dawn of human culture", veteran Montreal electro/funk powerhouse Chromeo has long since dispelled the notion that their slick lady-killer act is pure parody. 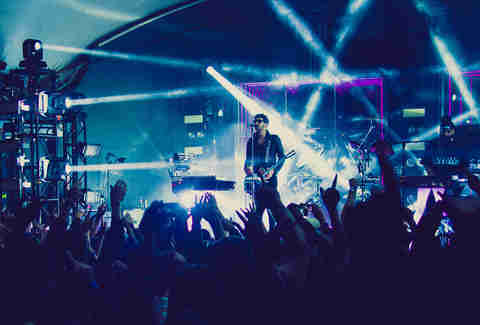 With unabashed positive enthusiasm drenched in good-time energy, Chromeo don’t care if you think they’re cheesy. They’re here to have fun. And that’s all that matters. Period. 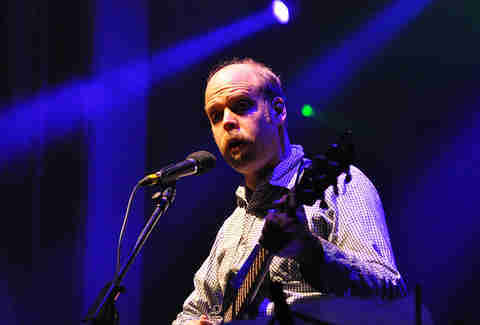 Will Oldham may be most famous as an actor and the warbling folk musician known as Bonnie "Prince" Billy, but he may have missed his true calling in comedy. From his sardonic dancing in the video for “I See A Darkness” to his role opposite Zach Galifianakis in their must-view remake of Kanye West’s "Can’t Tell Me Nothing", Oldham is at his best when he isn’t taking himself too seriously. Which is almost always. Catch him at Thalia Hall on Halloween with a shadow puppet ensemble. For real. 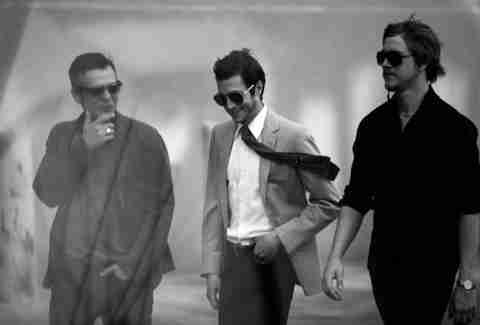 Losing an integral original member can spell death for most bands, but for Interpol, it’s spelled rebirth. The ubiquitously suited-up, dour NYC rockers just released El Pintor, their first record since the departure of longtime bassist Carlos D and their best release since groundbreaking 2002 debut Turn on the Bright Lights. Combining the bleak aesthetic that made them the personification of cool with more accessible melodies they’ve picked up along the way, darkness never seemed so bright.